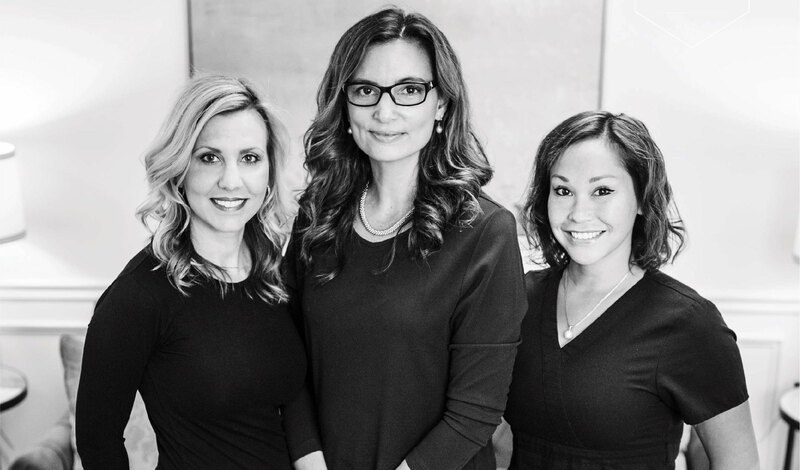 Vargas Face and Skin Center is proud to have a talented team of skilled and passionate individuals on staff. Each person fulfills a unique role in helping you meet your aesthetic goals. Meet the team! 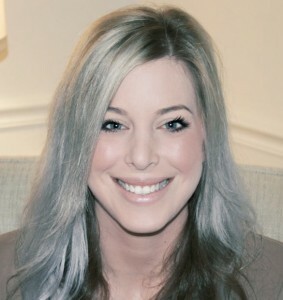 Tiffany has been with the practice since June 2011 and is known for her compassion, understanding and personalized attention to each and every patient. She has been in the cosmetic industry for 7 years and is a certified medical assistant. Tiffany coordinates consultations, schedules surgeries, and conducts pre-op appointments with Dr.Vargas. She will answer questions and assist in all inquiries concerning any of the procedures you may be planning. 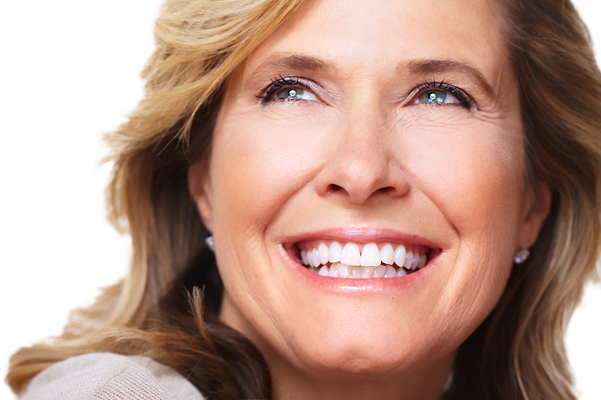 She will go to great lengths to ensure that your needs are being met and your consultation is informative. Tiffany is a vital part of our team and enjoys taking part in our patient’s journey in achieving the confidence and satisfaction they have always desired. When Tiffany is not working she enjoys spending time with her family and traveling. Maija has been with our practice since February 2015. Her sweet and sincere disposition, along with compassion and extensive knowledge in the industry make her an excellent asset to our team. Maija has been in the cosmetic industry for 14 years. 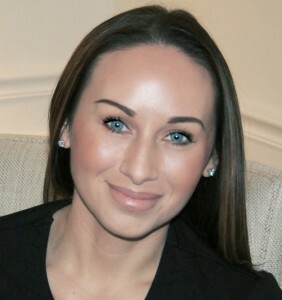 She is a certified laser technician and has also completed advanced training in PCA chemical peels, Hydrafacial MD, Microneedling, Dermaplaning, and Permanent Micropigmentation. Her desire for continued education keeps her knowledgeable and able to provide her patients with a customized treatment plan to fit their individual needs. 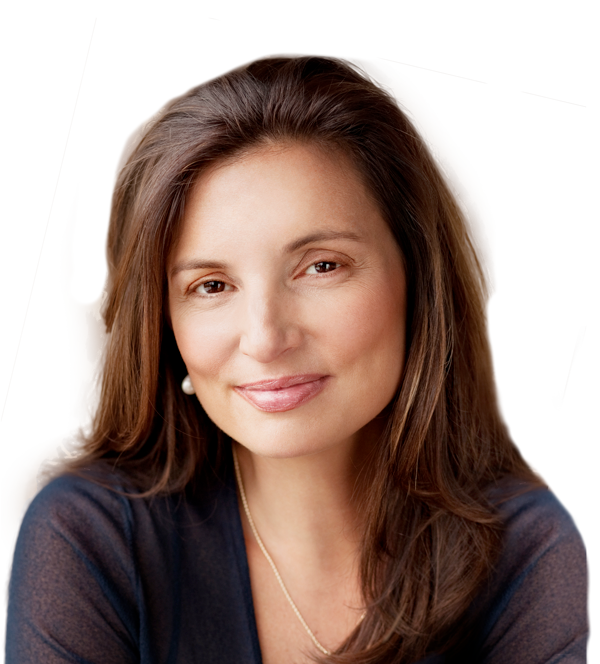 She is excited to be a part of a team that sees total wellness as the ultimate goal. When Maija is not working she enjoys spending time with her family and giving back to the community as a volunteer. 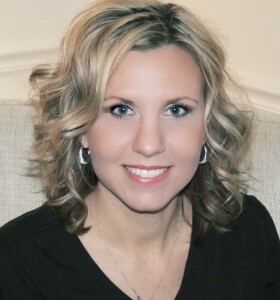 Jessica has been with the practice since January 2012 and represents the business of our practice. She studied business at KSU and is a Licensed Medical Aesthetician. Prior to managing the practice, Jessica worked throughout the center and brings with her a clinical background giving her the utmost knowledge of all aspects of the practice. Jessica coordinates all patient related functions, business operations, public relations, and sales and marketing efforts. 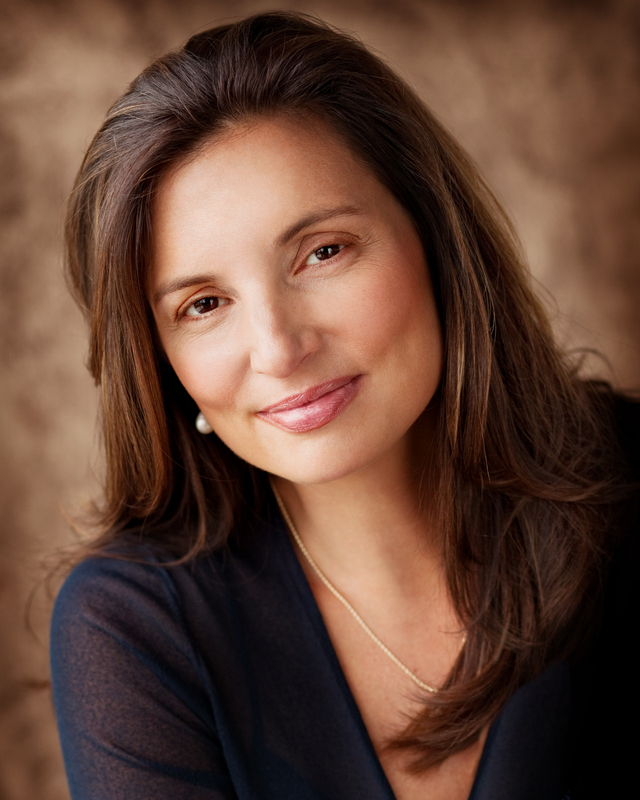 Her passion for the cosmetic industry and patient satisfaction is a perfect match. Outside of the practice, Jessica enjoys her work in rescue and spending time with friends and family. Kim has been with our team since May 2016 and is the delightful first face to greet our patients. She is available to meet your every need with scheduling, payments, and questions. She strives to make sure that each patient receives personal attention with utmost care. Kim plays an important role in our practice and enjoys taking part in helping our patients feel better about their appearance. When Kim is not at the practice she enjoys spending time with family and friends. Rachel has been with our team since October 2017 and is Dr. Vargas’s right hand woman. Rachel will work tirelessly to make sure your entire experience is not only smooth but enjoyable. She is very knowledgeable and dedicated, making certain all your needs are met. When Megan is not at the practice she enjoys spending time with her family and friends.